PAL - Motion 774: Streaming down an abstract digital tunnel (Loop). sd00:10NTSC - Motion 774: Streaming down an abstract digital tunnel (Loop). hd00:10HD - Motion 774: Streaming down an abstract digital tunnel (Loop). 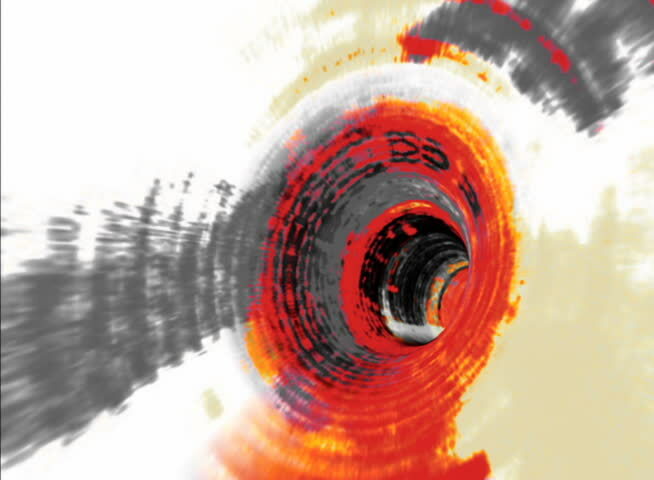 4k00:10Video Background 1462: Streaming down an abstract digital tunnel (Video Loop). 4k00:10Streaming down an abstract digital tunnel (Loop). hd00:08Hurricane Harvey as seen just prior to making landfall. Animation with composited radar coloring for a unique look and style. 4K UHD animation.